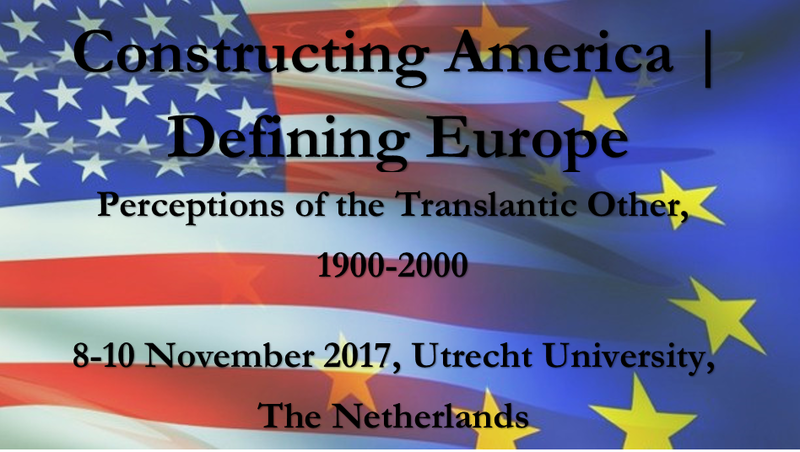 This sub-project analyzes the public debates in the Netherlands about the United States business model and the evolving transatlantic economic interactions. In the 1990s, sociologists and political economists discussed the various ways that countries organized their economies. The literature contrasted the liberal market economy with a coordinated market economy. Although both economic markets were seen as an abstract ideal, the United States was commonly used as illustration of the liberal market economy, while Germany typified the coordinated market economy. More generally, throughout the twentieth century, the European way of doing business was compared with the United States, both favorably and unfavorably. The consistent comparison with the United States is one of the fascinating characteristics of these debates. However, this orientation to the United States was not a new phenomenon. Quite the contrary, references to the US business system were already commonplace a century earlier. This sub-project analyses the continuities and discontinuities in the references to the US business system and economy in Dutch newspapers from 1890 to 1990. One might expect that the references to the US economy and business increased as the economic ties between the two countries strengthened. What is less obvious is whether or not the ‘approval rate’ increased. Was the United States presented as a positive force and a shining example or as a threat and warning to the national economy of the Netherlands? How did perceptions change over time? More importantly, is it possible to establish a relationship between the intensity of economic contacts and the references to the United States in the Dutch newspapers? Investigating this topic will open new perspectives on the fundamental question of whether references to the United States were inspired by the fact that it was an economic powerhouse, or that it was discussed as an unusual, uniquely organized country. To find answers to these questions, this project will analyze newspaper coverage of the evolving economic ties between the Netherlands and the United States in the twentieth century. The reconstruction of the economic relations between the United States and the Netherlands from 1890 to 1990 will be based on existing literature, a systematic collection of statistical information already available from various sources, and additional research to fill the remaining gaps. The project will also examine import and export data, immigration and emigration data, and inward and outward investment data. For the inward and outward investment in the United States, this project can build on the information collected in the research program on Dutch Business in the Twentieth Century (BINT). Additionally, researchers can draw on an existing body of knowledge to establish the story behind the numbers, including the histories of Dutch companies and literature about Americanization. The analysis of the economic ties will include the reception of US brands and consumer goods (for instance Ford automobiles in the prewar period, and Coca-Cola in the 1950s) and the ‘American way’ of doing business such as supermarkets and buying on credit. To compensate for the fact-based information in newspapers of the earlier period, more specific information from relevant Dutch economic journals will be included.